To avoid having your lipstick bleed outside the lip line try using a matching color lip liner (pencil) or dip a q-tip in some translucent powder and line the perimeter of the lip with it before applying your lipstick. This will for sure lock on your color and give you the perfect pout! Any questions? 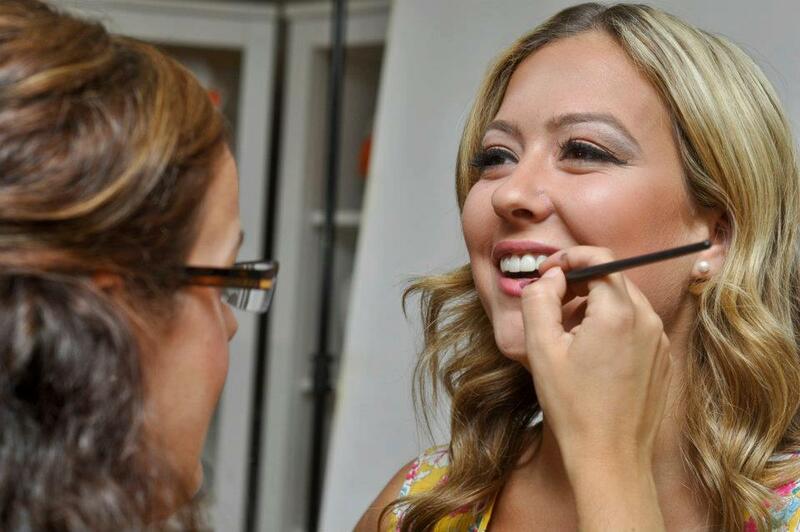 Feel free to contact me, Makeup Artist Caroline Burns anytime!